Are thunderstorms rolling through your world? Window-shaking crashes of thunder, waves of lightning, and rivers swollen to overflowing with the resulting rain – we’re seeing it all! Hopefully, you know to stay out of the water when lightning strikes! If you have enough warning before the storm, make things a little easier on yourself later by moving patio furniture, grills, pool toys, and plants into your garage. It’s no fun fishing them out of the pool when a heavy wind sends them flying! Throw a little algaecide in the water, getting a head start on fighting contaminants. And turn off your pump and disconnect your electrical lines. If you have covers for your equipment, now’s the time to use them! Following the storm, clear debris from your skimmer and pump baskets – watch for any critters that may have taken refuge there – before turning on your pump and filter. That will remove the smaller debris from the water. Now head for the surface debris! Use a skimmer for the leaves and such floating on the water and using a hose, hit the deck, spraying away from the pool to keep the debris from going in the water. Pull out the vacuum and clean the bottom of your pool, again targeting the debris settling there. This is a good time to get rid of any excess water. Turn your filter to “waste,” hook up your backwash hose and turn on the pump, removing enough to put the water level about halfway up the skimmer window. Once all is back in order, check your chemical balances. 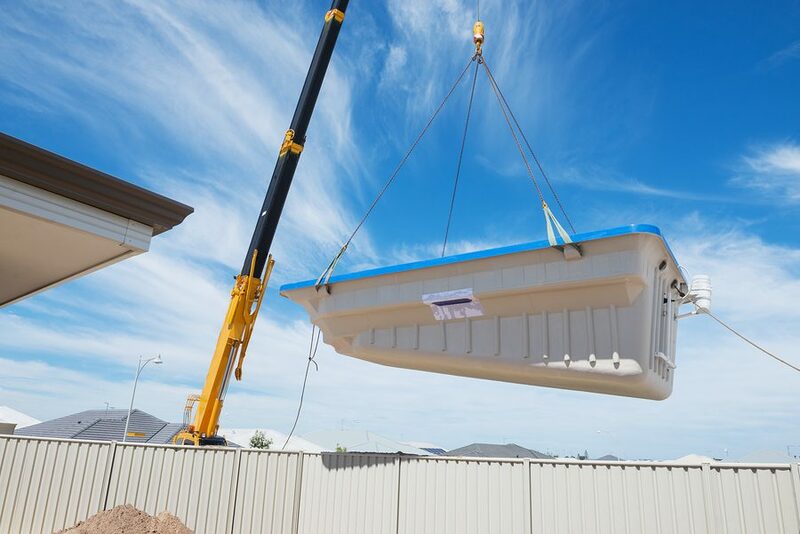 Storms are known to throw them out of whack and it’s not a bad idea, after a major thunderstorm, to give your pool a shock treatment. 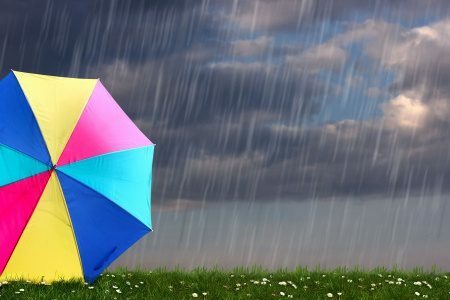 Rain often lowers your pH and again, you’ll want to make sure to add the necessary sanitizers to fight any organic contaminants the storm brought in. When you’re all done and everything’s back in order, go ahead and jump in! You deserve it. 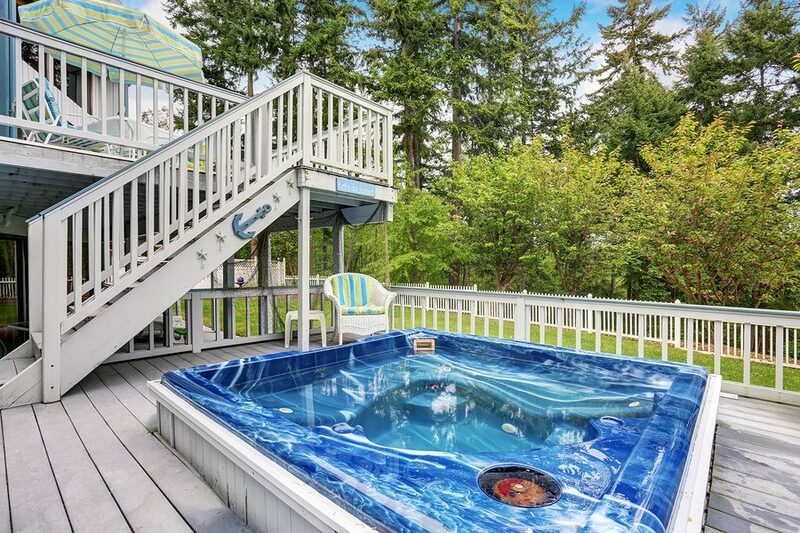 Don’t let history scare you away from a vinyl-lined Skovish swimming pool. Back in Grandpa’s day, pools were pedestrian, cookie-cutter rectangles surrounded by uniform concrete decking. Even the color was non-negotiable in most cases. But those days are long past. Technology and our customers’ needs have changed with time. 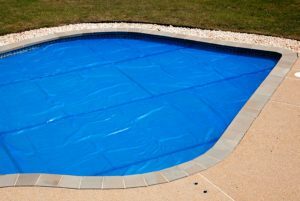 Today, vinyl liners have a stronger infrastructure, there is more durable vinyl and we have a better understanding of pool maintenance. Vinyl liners make a lot of sense. It feels good. Vinyl is soft to the touch and won’t scrape your feet. That same nonporous surface is resistant to algae, which takes an entirely different concern off the table. With the right maintenance and chemical balance, you could go more than a decade before replacing a liner (and even that costs a fraction of resurfacing a concrete pool). When it comes to design, you’re only a sketch away from your dream. Vinyl offers great versatility in shape, size and color unlike, say, fiberglass shells that can only go 16-ft. wide. It’s the perfect anchor to your private retreat. We pride ourselves on creating a backyard paradise. 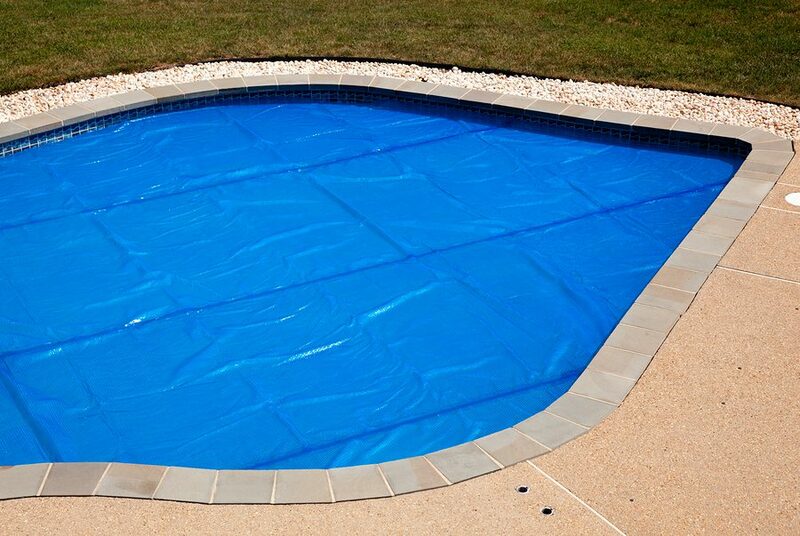 Finally, vinyl-lined pools go with the give-and-take of soil expansion. That’s particularly important if your ground freezes in the winter. 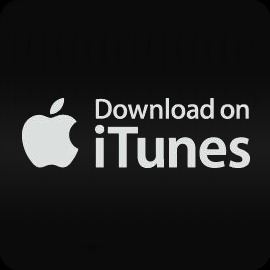 Give us a shout and we can talk about what best meets your needs. 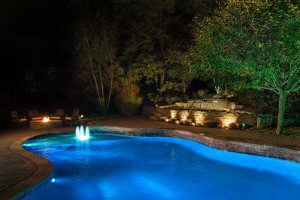 At Skovish Pools, our care doesn’t end with installation. 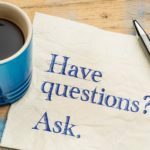 Through the various services we offer and the essentials we carry at our Luzerne and Shickshinny outlets, we are literally a phone call away from anything you need down the road. 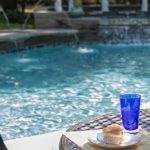 Salt water pool systems have been around for a few decades, but recently they’re becoming very popular. People like it because it uses less chlorine, which means no chlorine smell, no chlorine taste, and no chlorine residue to make your skin itch or your hair turn green. In fact, the salt content in the water is so low that you can’t taste that, either. 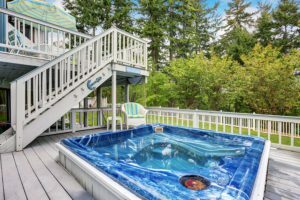 However, there are some facts about salt water systems you should know before you decide to install one in a new or existing pool. You may have seen a few horror stories written by people who switched to salt water and regretted it, but if you know what to expect, you shouldn’t run into any major problems. Even with a salt water system, your pool will keep itself clean using chlorine. After all, salt, sodium chloride, is half chlorine. The way the system works is by separating chlorine and sodium with electrolysis so there’s enough unpaired chlorine in the water to kill algae, bacteria, and other germs. The sodium bonds keep the chlorine from evaporating away, which is why you don’t need as much as if you only used chlorine. As any ocean sailor can tell you, the sea breeze is really good at rusting steel and other metals. A salt water pool doesn’t have nearly as much sodium as ocean water, but it can still corrode non-stainless metal pool equipment. It can even damage concrete over time, although this is only a real problem in very dry parts of the country like Arizona and Southern California since the salt can build up without washing away. 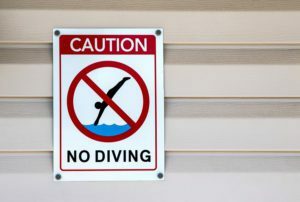 For salt-water in-ground pools in Shickshinny or Luzerne, Pennsylvania, your concrete should be safe. Just make sure you replace any pipes with corrosion-resistant alloys. A salt water system means no more chlorine tests or shocks. The salt water pump can test the chlorine level and adjust it automatically. 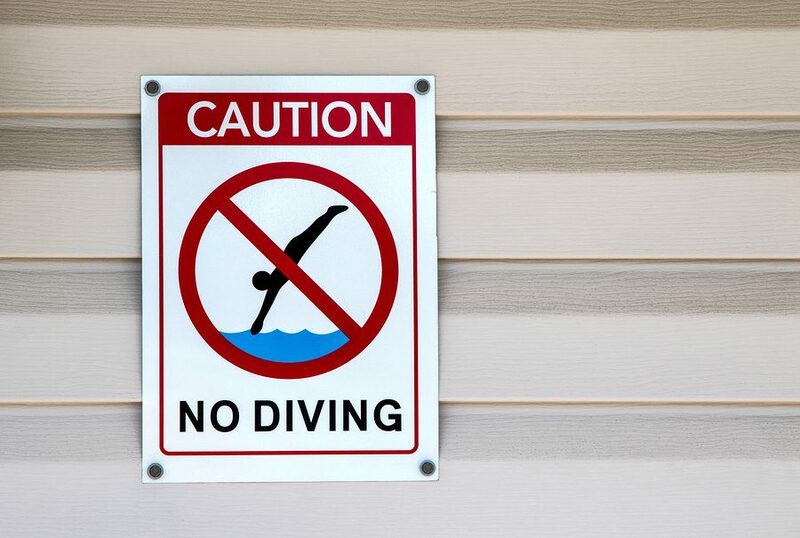 However, you still have to watch the pool’s systems and chemical balance. The pH can rise and calcium can build up, the extra sensors and moving parts can fail, and you’ll have to replace the salt water cell every 5 years or so. A salt water system can be great for your pool. You just have to know what you’re in for first.